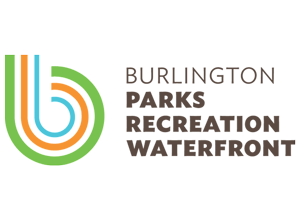 Revving Up Reading | The Kids Beat | Kids VT - small people, big ideas! Kids who love Richard Scarry's classic Cars and Trucks and Things That Go might also enjoy a new early reading app from Montpelier game developer Chris Hancock of Learning Touch. "Words That Go with Richard Scarry's Busytown Cars" uses the author's goofy vehicles to familiarize kids ages 2 to 6 with simple words. 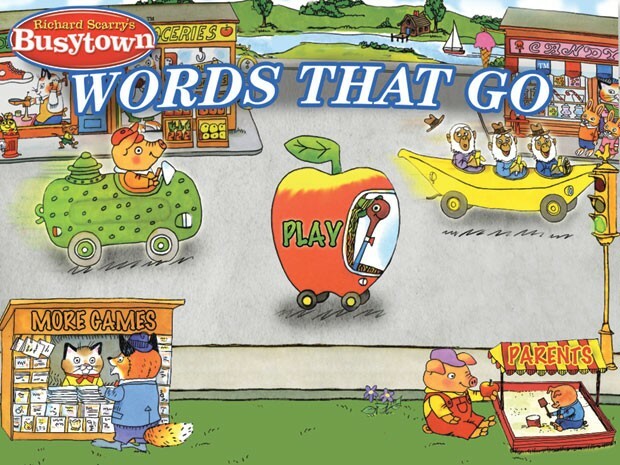 When Lowly Worm pulls up to a stoplight in an apple car, for example, players drag letters from the bottom of the screen to spell the word "apple." The game features five levels of difficulty and a narrator who calls out the letters and pronounces each completed word. It also includes appearances by other beloved characters, such as Mr. Frumble, Officer Flossie and the ever-present Goldbug.